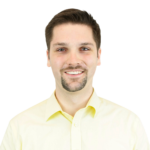 Ben joined InterAction in 2015 as a senior program associate. Prior to joining InterAction, he held a variety of internships with The Rock Creek Group, Brand USA, the Think Tanks & Civil Societies Program at the University of Pennsylvania, and the Cleveland Council on World Affairs. 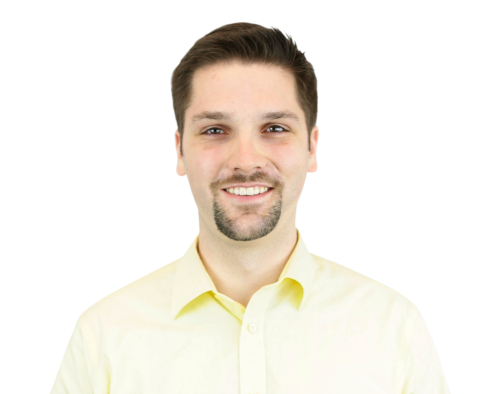 Ben previously interned at InterAction as an international advocacy intern. He holds a M.A. in International Affairs from American University’s School of International Service and a B.A. in International Relations from the College of Wooster. 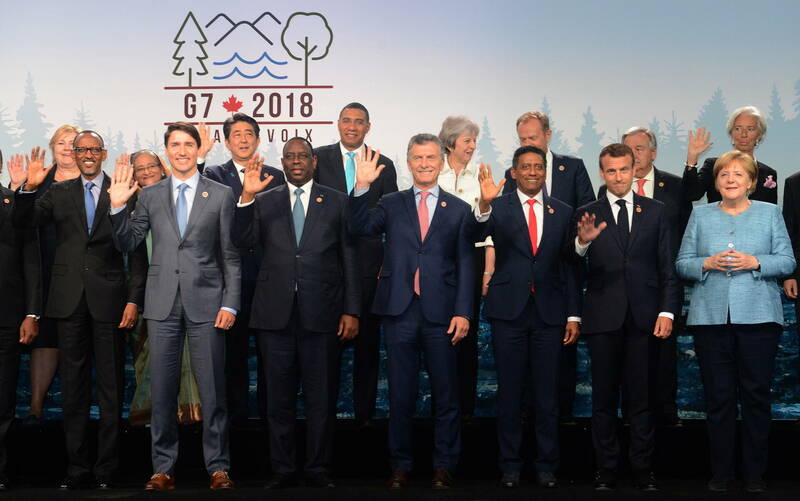 A group of 54 NGOs are calling on the U.S. to take a leading role to encourage G7 and G20 leaders to take action on key global challenges.